NEW LISTING & OPEN HOUSE - 3181 Scioto Trace Columbus, OH 43221! 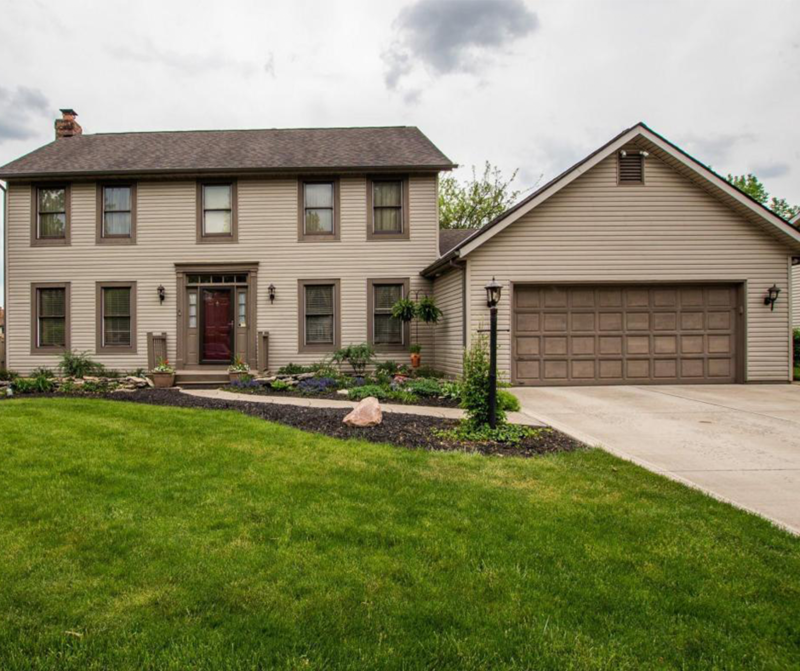 NEW LISTING & OPEN HOUSE – 3181 Scioto Trace Columbus, OH 43221! Welcome to 3181 Scioto Trace. The upgrades are endless and this home has been meticulously maintained by the one-owner resident. Hardwood floors throughout the main floor, new carpet, new water heater ’18. 98% high-efficiency furnace. Huge 17X24 bonus room/1st floor mother-in-law suite with kitchenette and fireplace. Newly tiled floors in bathrooms and big walk-in shower with 2 shower heads. Enjoy the beautiful landscaping from the comfort of the screened in porch. 3 full bathrooms and partially finished basement. Foam and blown in insulation, built with 2X6’s, solid 6-panel doors throughout and has a whole house generator. Wired with security cameras. This one won’t last. Schedule a showing today! Click here to see more!